cross brain assignment: twisted senses. our five (six maybe more?) senses are what guide us through our physical world, allowing us to experience and enjoy life. 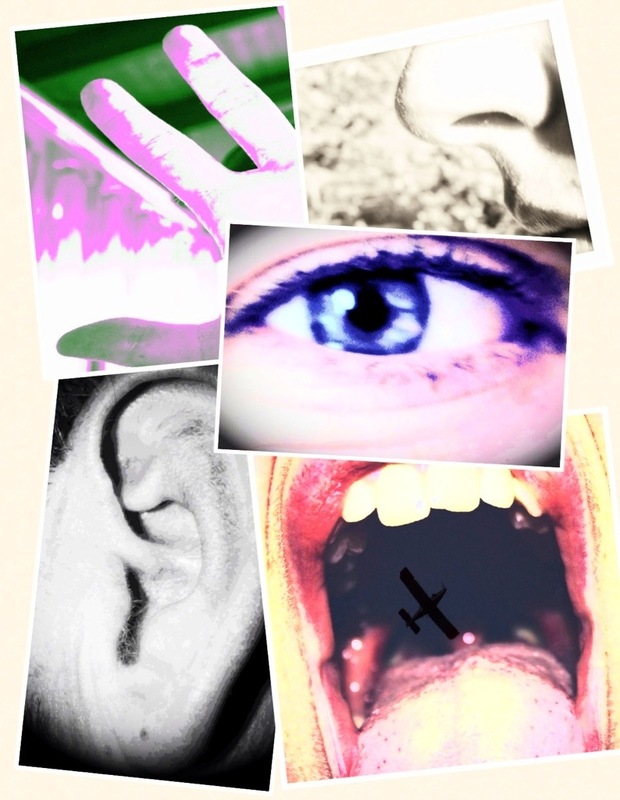 this week, adventureclubinteractive challenges you to use all of your senses by looking at them in a different way. assignment: each day this week find something that embodies two different senses “twisted” together. for example: take a photo of something that tastes like it sounds, something that smells like it feels, something that sounds like it looks. then write a brief caption or description about how and why the two senses twist together. bonus: take a photo that encompasses all five senses in one image. share your findings with us! email your photos and captions to adventureclubinteractive@gmail.com and we just might share your adventure with the world!